It’s an excellent product for the price, and I would definitely repurchase it from this site. The material was great which makes me comfortable and fitting was also great which gives me attractive look. Another best thing which impresses me is that the color was screen accurate. 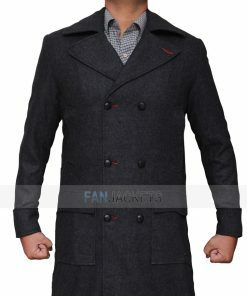 This jacket is amazing and looks great on me. I was searching for the leather jackets, but when I saw this varsity jacket, I was impressed with the outfit and immediately ordered for my brother and me. We both love the product and will surely recommend it. DC comics superhero inspires this Batman Varsity Jacket. This Black Batman Letterman Jacket is a mix of cotton and polyester. If you want to wear a Black Varsity Jacket in cold weather, this blend will keep you warm and comfy. There are two outside pockets and two inside pockets, with inner viscose lining. Your friends may ask you for this jacket. 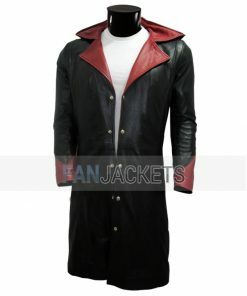 Buy Black Batman Jacket instantly and avail free shipping.